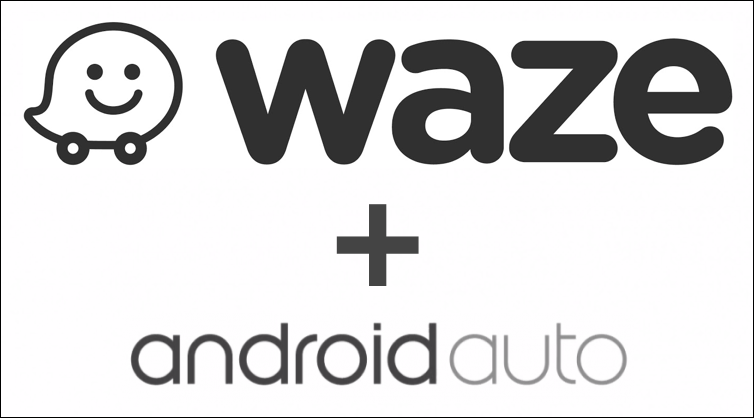 Waze is coming to Android Auto. But not in the way you think. According to a report published on Mashable, Google is planning on bringing some of Waze's most powerful and useful features to their in-car software. Integrating Waze into Android Auto's mapping service could make your drive smarter. But there's more! Waze is unlikely to end up as an independent Android Auto-compatible app. Instead, Google Maps will get advanced Waze integration. Waze, which began as an independent app, was bought by Google a while back for huge loads of cash. While an independent Waze app continues to exist on iOS and Android, Google began integrating a lot of the app's features into their own Maps app a few months back. Socially shared data on maps and current traffic conditions are what make Waze so awesome and popular. In a recent event at Google's headquarters in Mountain View, Waze head Noam Bardin suggested it is obvious that Waze is going to be in the car through Android Auto. But Waze could grow into something more powerful than just a Maps enhancement by tapping into a car's data to suggest recommendations. In an interview with Mashable, Waze's head of growth Di-Ann Eisnor said, "What I'm excited about in the future is the data the car has with the data our app has. For example, we'll know what your fuel level is and then we'll be able to tell you where to get the cheapest gas based on how much gas you have left. We'll know when the windshield wipers are on so we can get an understanding of if there's a weather change because road weather is a very important safety factor." But Eisnor also suggested that such deep integration is still a few years away. Also, such level of integration would depend on individual automakers because aftermarket head unit manufacturers are not yet capable of accessing a car's onboard sensors. Well, whether we see the technology develop tomorrow or a few years from now, it still sounds quite intriguing. The possibilities could be endless. You can read the full report on Mashable by clicking here.